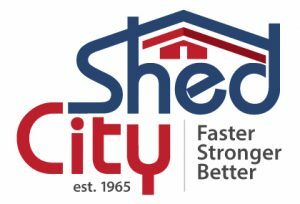 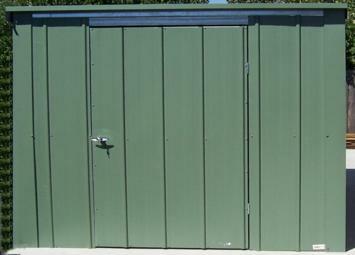 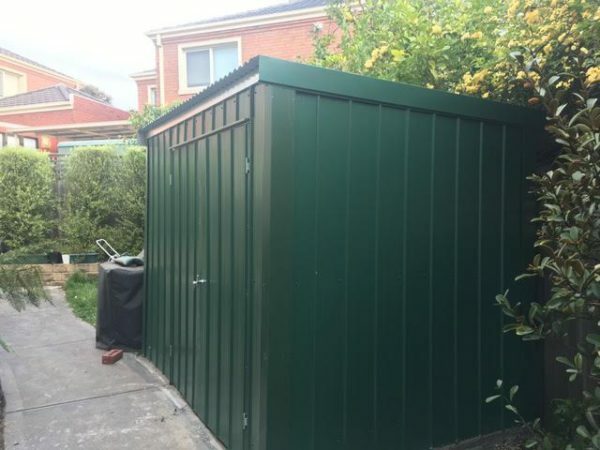 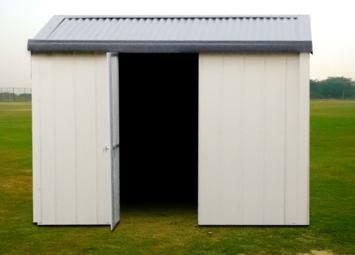 Shed City have been supplying quality Garden sheds to Melbourne Metro, Thomastown, Kilmore and its surrounding regions in Victoria for over 50 years. 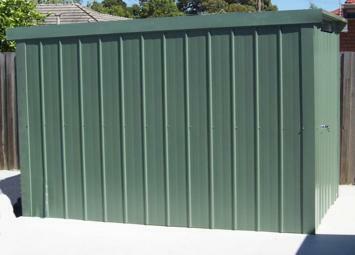 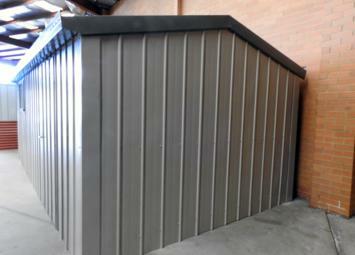 To view some of our work and designs, come visit our display showrooms based in Kilmore, Victoria. 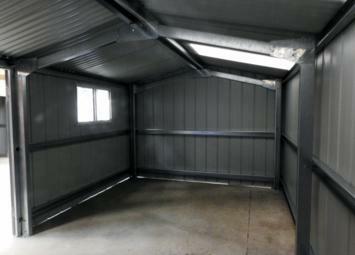 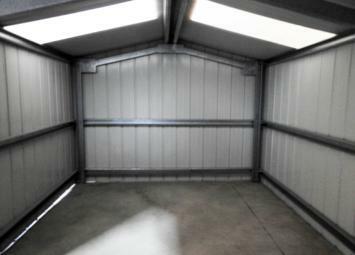 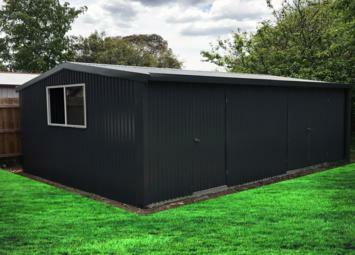 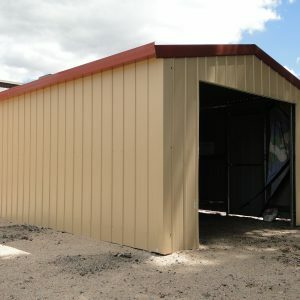 If you’re looking for customised shed designs that fit perfectly with your property and needs, then you need Shed City. We do consultations for custom shed builds across all of Melbourne and its surrounding regions in Victoria.Looking for quality and customised garden sheds? 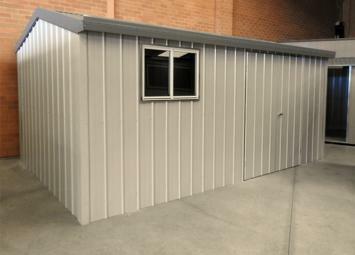 All designs can include optional extras such as windows, double doors and shelf kits.